We are called and sent!!! To offer your life to Jesus? To make Him known and loved? To give the message of His love to the people? Copyright © 2004. 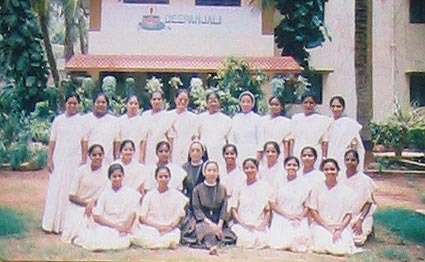 Ursuline Franciscan Sisters. All rights reserved.